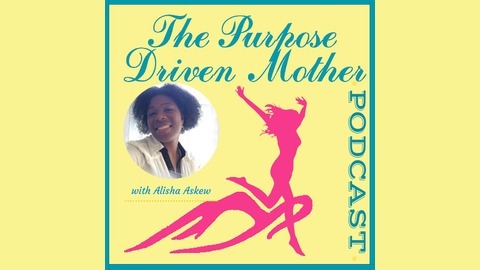 Mother’s Empowerment Movement Coach and Speaker, Alisha Askew is the host of The Purpose Driven Mother Podcast where mothers are having the conversation NOT about trying to be the perfect mother but embracing the woman who they are. Hear from the most courageous and inspiring mothers who share their story on how they went beyond the apron, discovered their purpose, and are achieving their greatest desires. 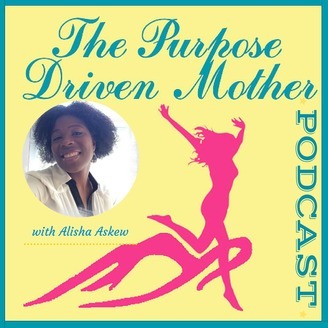 Peeling of the layers of their most vulnerable moments and lessons learned these mothers have found the drive they needed to help them to thrive on their purpose driven journey.